Subaru Canada has today announced a new program to offer discounts on purchases of new Subarus to be built for competition use in the Canadian Rally Championship. The announcement comes in conjunction with an updated contingency fund for the 2018 season. 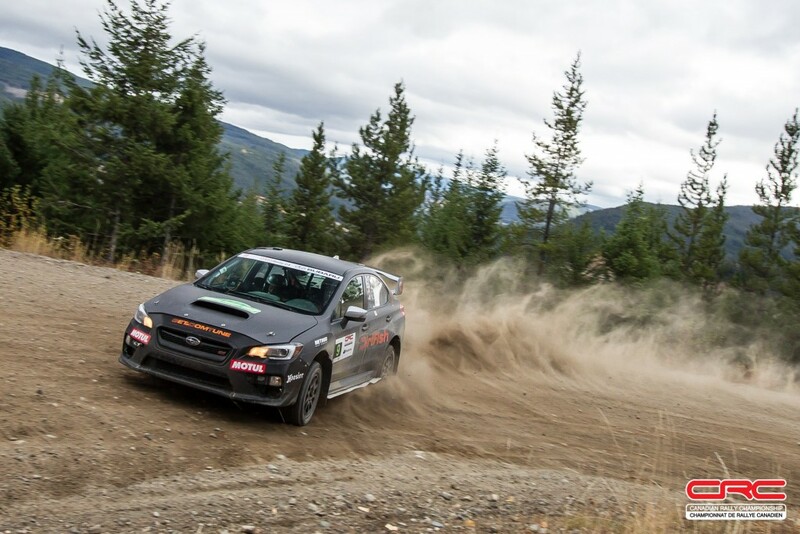 The Subaru Rally Purchase Program offers a chance to get up to $10,000 in cash back for the purchase of a new Subaru for use in the Canadian Rally Championship. 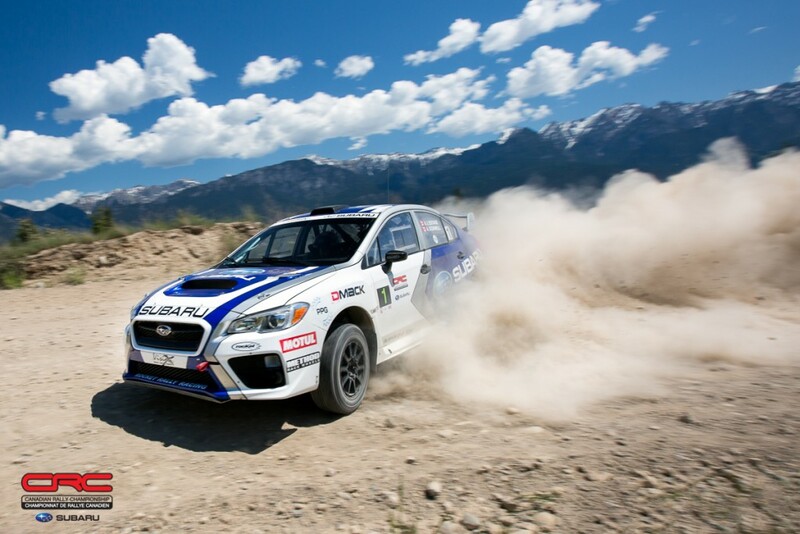 The program is “intended to provide current and aspiring participants with a discounted purchase price on a new Subaru vehicle for rally use,” according to the document outlining full program details, found HERE. Highlights of the program require that cars must be 2017 or newer models, which can include demo cars. Following purchase, the car must be converted for competition use in the Canadian Rally Championship. Once full competition build-out is complete, purchasers can apply for the program with car and competition paperwork. Subaru has capped the total number of payouts at seven, and while the program officially starts April 1, 2018, Subaru is now open to pre-approvals. The 2018 CRC is once again supported through a contingency program with payouts to all teams driving Subarus in CRC events. However, the program is optional, and an application must be completed in order to qualify. Any Subaru model of any year is eligible, including entries from outside of Canada. 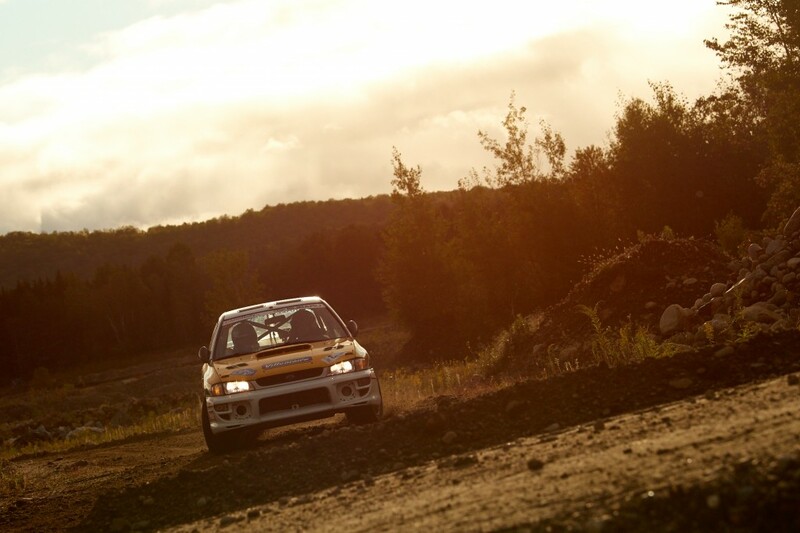 Every team that enters and starts a round of the Canadian Rally Championship will benefit from the “Subaru Start Line Fund,” with top performers at each event and over the course of the season earning larger payouts tied to best Subaru finishers, and placement in the overall top 6 positions in any CRC event. The top three Subaru-driving finishers in the end of season standings will also see payouts based on position. 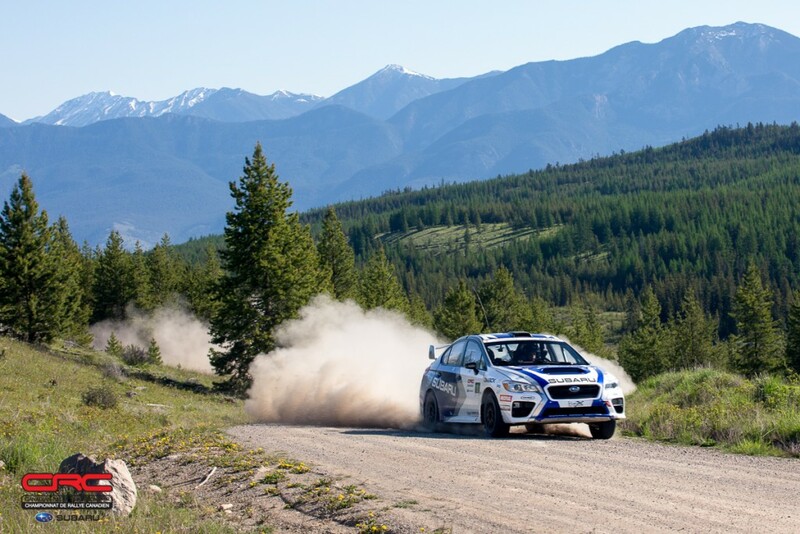 The contingency program has been part of Subaru’s involvement in the Canadian Rally Championship since their return to the sport in 2008, and has succeeded in helping to fund privateer teams in their competitive efforts at the Canadian Rally Championship. For full program details, see the documentation HERE.